Hari is an account manager at JAAK, a London-based tech company building blockchain based solutions to help manage and monetise IP industries. He is responsible for managing and developing key relationships within the music industry. Prior to joining JAAK, Hari was Head of Creative Services for the emerging DSP Lucid Tunes, helping to secure the company’s first catalogue licenses and commercial partnerships. Hari brings nearly a decade’s worth of experience to the JAAK team, beginning with the foundation of influential indie label Double Denim Records in 2010. 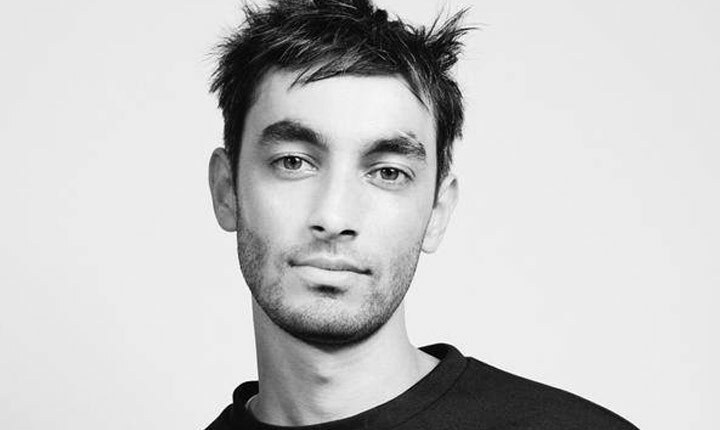 In 2014, and following time as a contributor to both the BBC and Pitchfork, Hari took a up a position at Red Light Management working with artists such as Ash Koosha, Kero Kero Bonito, Outfit or Sarathy Korwar.